R and D Plumbing, Inc is a premier plumbing specialist in Knoxville, TN. Welcome to R&D Plumbing, Inc.
At R&D Plumbing, Inc our expertise has been gained through hard won experience in the field since 2004. 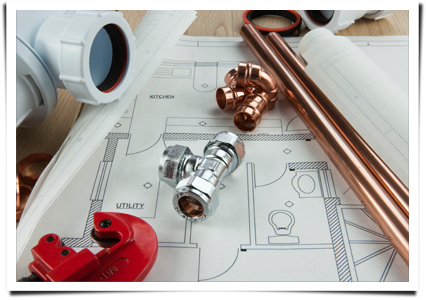 We provide plumbing and repair, gas installation and excavating for both commercial and residential properties. For us, it’s our focus on quality, day in and day out in the homes and offices of our clients as we tackle the work that others shy away from. Between a highly trained and knowledgeable staff and our drive to exceed expectations, we simply can’t be beat. That’s why we are your number one choice for plumbing services within a 100 mile radius of Knoxville, TN. Since its inception, R&D Plumbing, Inc’s great service and reliability have been a constant, anchoring us in the community as a go-to solution for plumbing emergencies and maintenance. Copyright © 2014 R&D Plumbing, Inc. All rights reserved.